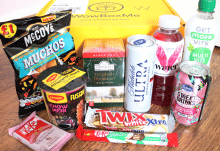 WowBoxMe is a budget-friendly food and drink subscription box that’s ideal for families, students and anyone who enjoys trying out new and exciting products.They have two types of subscription box available; an alcoholic box which costs £9.99 and a non-alcoholic box that’s £6.99 per month (plus postage fees), which makes it one of the most affordable boxes in this category. 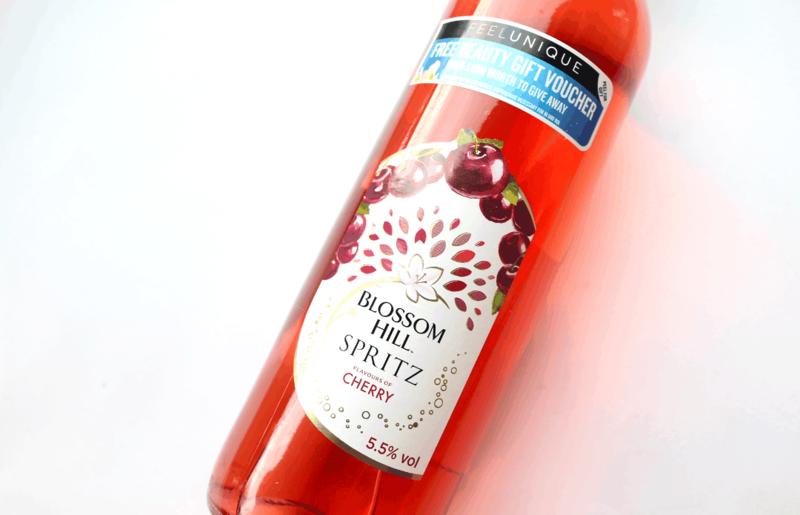 Enjoy a glass of fruity fizz to get you in the mood for Christmas with this bottle of Blossom Hill Spritz in a delicious Cherry flavour. It’s relatively low alcohol at only 5.5% vol as well, so if you’re a moderate drinker or only fancy one glass with your festive meal, this is the wine cocktail for you! 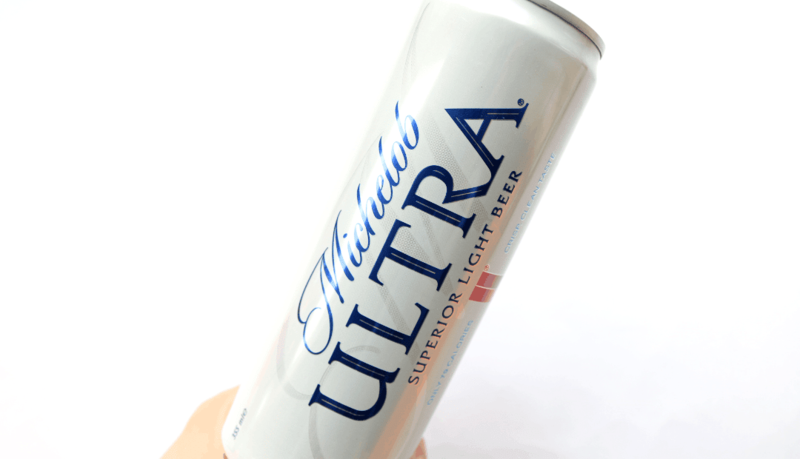 For the beer drinkers, why not try Michelob Ultra Beer? This superior light beer is only 79 calories and has a clean, crisp taste that’s very refreshing. It’s 3.5% vol and 1.2 UK units per can. 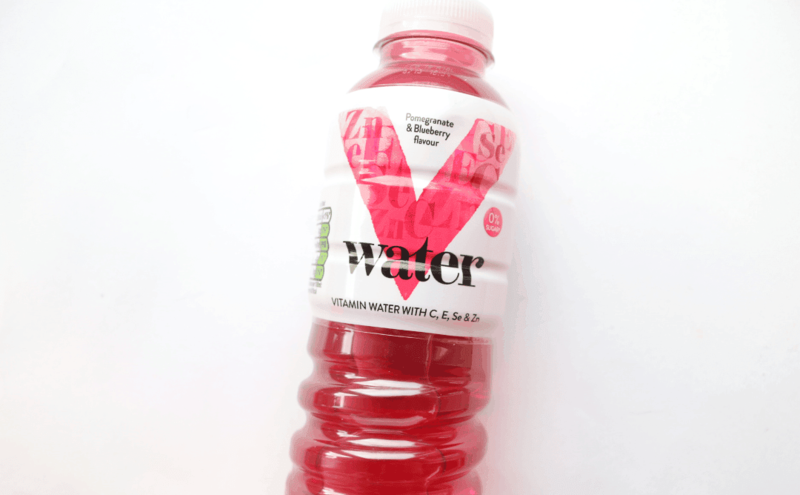 Featuring 0% sugar, V Water is healthy soft drink alternative that’s enriched with vitamins and minerals for a healthy boost whenever you need it on the go. 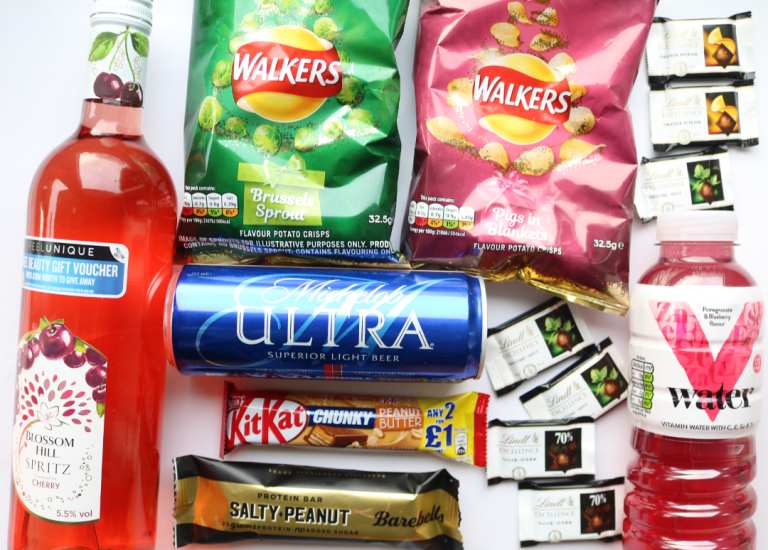 I really liked this Pomegranate and Blueberry flavour which is very nice and fruity, and perfect to go with your lunch. 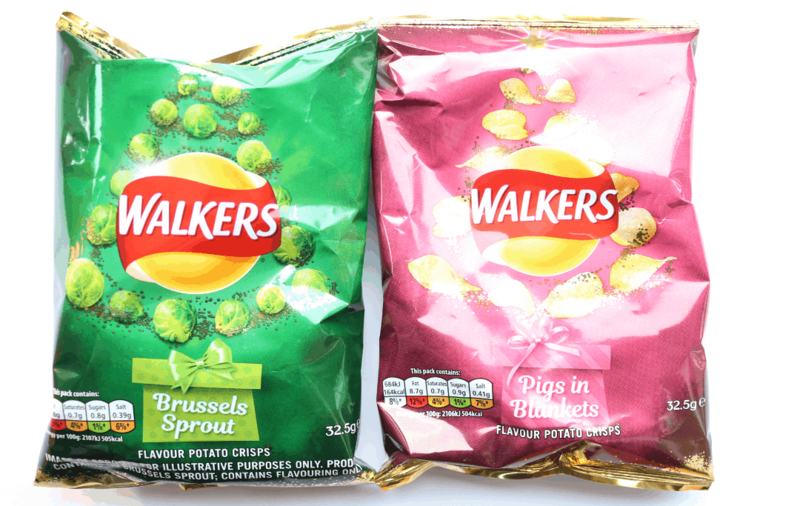 I was very pleased to see two bags of the brand new Walkers festive flavours as I’ve seen them a lot online but hadn’t gotten around to trying them out for myself yet. On the left is Brussels Sprout which is really strange because it tastes exactly like the veg! And on the right is Pigs In Blankets which has a more traditional Smoky Bacon type of flavour. Yum! KitKat Chunky bars are a bit of a guilty pleasure of mine and I absolutely love the Peanut Butter flavour because who doesn’t enjoy thick, chunky chocolate with smooth peanut butter?! 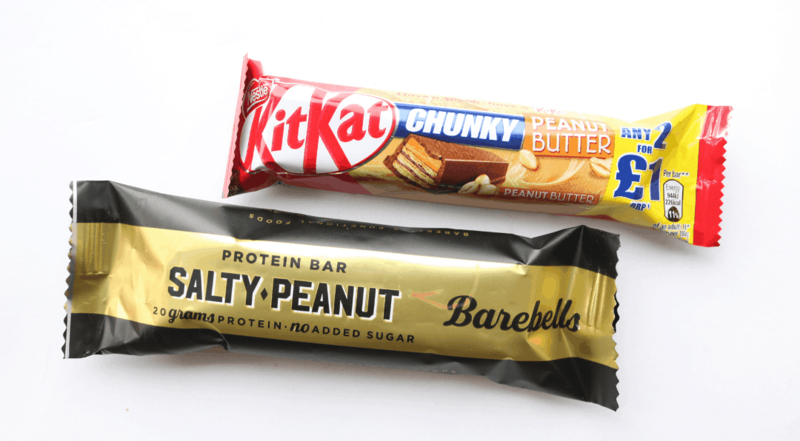 I also love the Barebells Protein Bars and this Salty Peanut flavour is absolutely amazing! 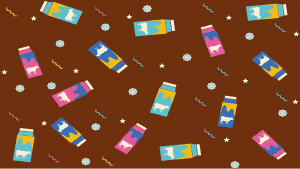 It contains 20 grams of protein which is a massive amount so it’s ideal to consume after an intense workout to refuel your body. 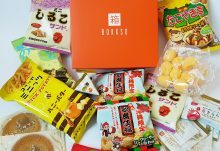 It’s also got no added sugar too, yet has a delicious natural sweetness to it. At the bottom of the box I found some mini Lindt chocolates from their Excellence Dark range. There’s the classic 70% Dark flavour, as well as the Mint and Orange varieties, all three of which are moreish and decadent. 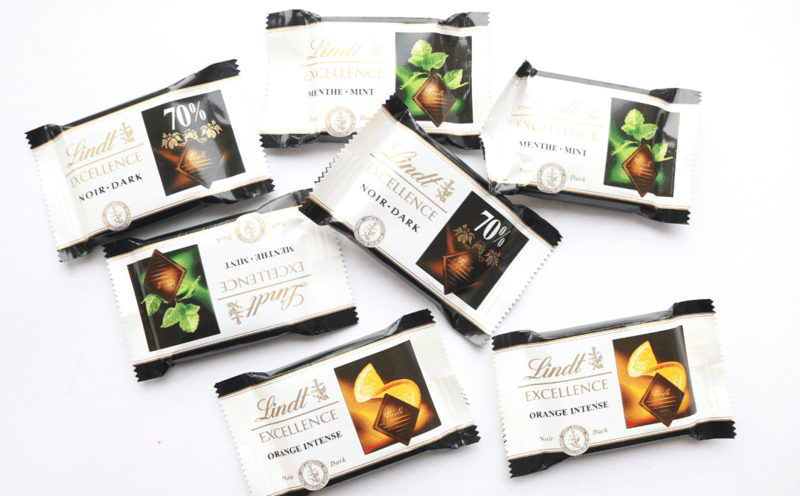 If you enjoy high-quality chocolate, Lindt is always a winner! Whilst I enjoyed the contents of this box, I felt that the courier WowBoxMe uses lets the service down, as they were late with delivering the box and the top part of the cardboard box was completely crushed. Luckily the contents weren't damaged, but it would be great to see them change to a different courier in the future. 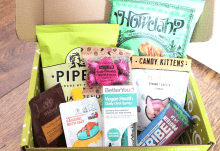 How would you rate WowBoxMe ? Rating: 2.6/5. From 10 votes.